From the loading height through to the Multi Safe System (MSS): The following features (all of which are included as standard) were developed as a result of the experiences travelling with our own horses and adapted to meet their needs and guarantee their comfort and well-beingl! 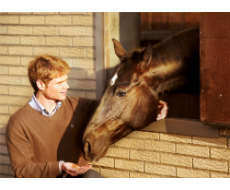 Divider concept: The product designs already include the right dividers for your horse. On request you can equip your horse trailer with a divider that perfectly fits your horse. 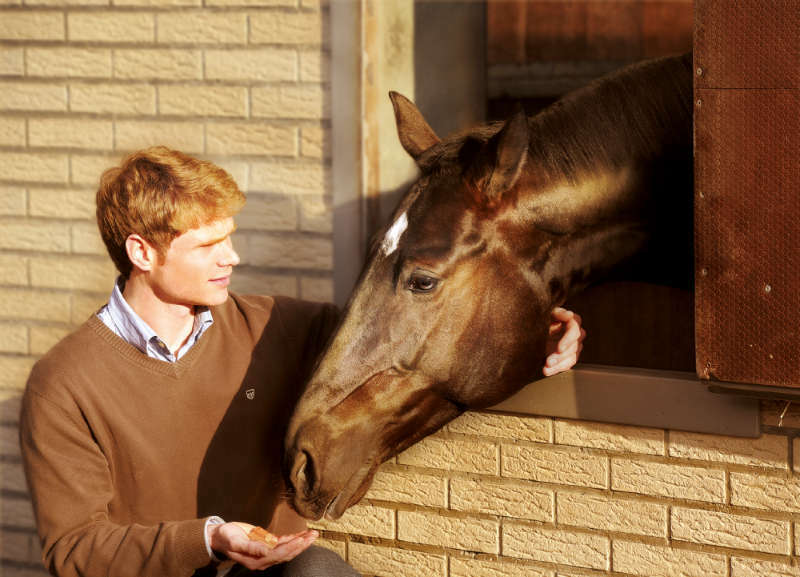 We don’t just make life easier for your horse but also for the rider. 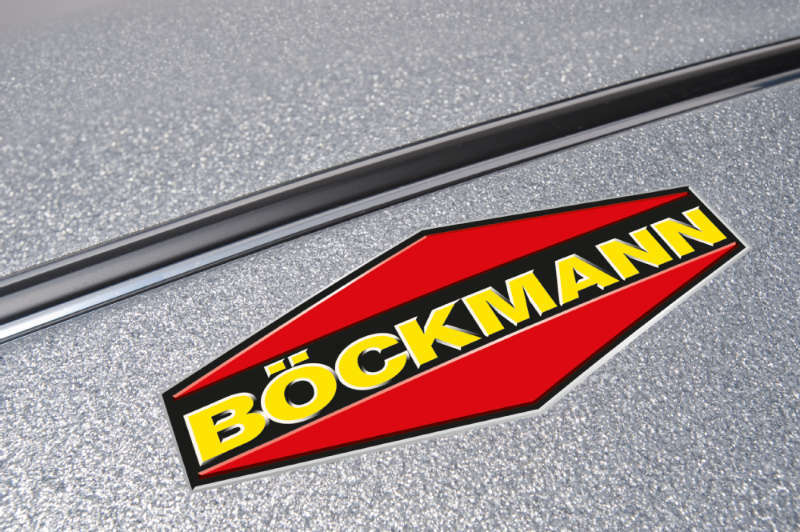 Many practical Böckmann innovations like the chassis, the door concept or the tack room have been proving their worth every day. Developed by practitioners for practitioners: simply good for you! 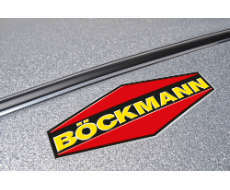 Original Böckmann quality in every detail. – What this means for you is: durability and excellent trade-in value. We achieve this by using only highest quality materials and solid workmanship throughout. Find out for yourself!